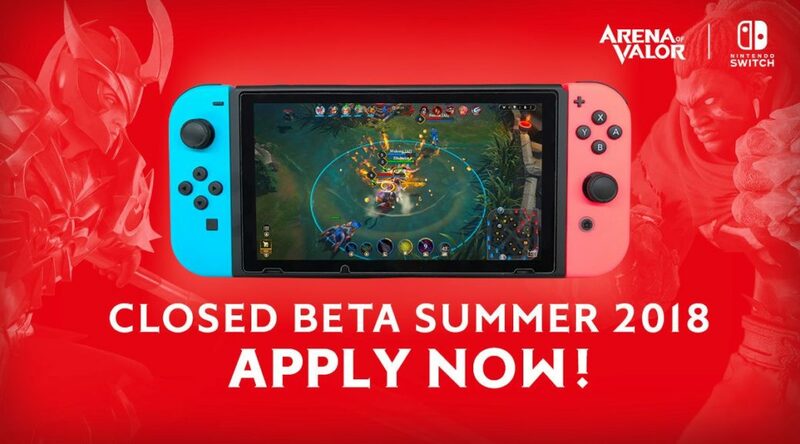 Tencent has started sending out Arena of Valor Closed Beta Codes to players who completed their survey in North America and Europe. The Closed Beta is scheduled to start on June 28, 2018. Testers who participate in the Closed Beta on Nintendo Switch will receive an exclusive skin in the full version of the game, which has yet to be revealed. Please check the inbox of the email address you’ve entered in the survey for the code.